We are based on Sutton Fields in Hull, 5 minutes from Kingswood Retail Outlet and just 2 minutes from the Ennerdale Lesiure Centre. We are easily accessible from all areas of Hull, Beverley and surrounding areas. If travelling by bus the routes we are nearest are the 28 and the 10. 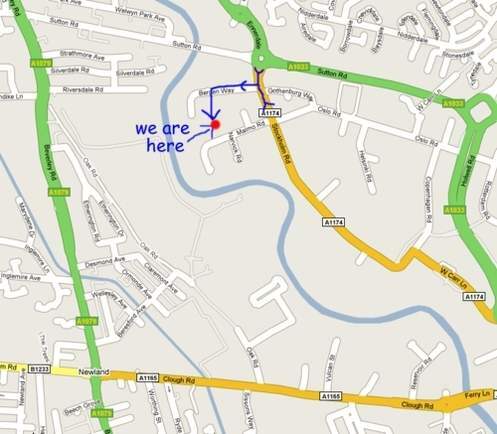 The closest stop to us is on Sutton Road next to Ennerdale Leisure Centre. Our atmosphere at Oakwood is very informal and you will always be greeted with a friendly smile. We will always help you where we can and every single one of the team will go that extra mile to make a difference. Just ask!